Why hire professional photographers in Orange Beach? If you have your own camera you don’t need to hire anyone, right? In my opinion, there are several reasons this is not true. You need to be in the family photos, so let us take the photos for you! We have pro gear, and hand-edit our finished photos. We can guide you through your session. Not only do we know the area, and the best time of day for photos, but we also take photos daily. It is a tradition to take family portraits while on vacation, so we have a bit of experience taking beach pics. 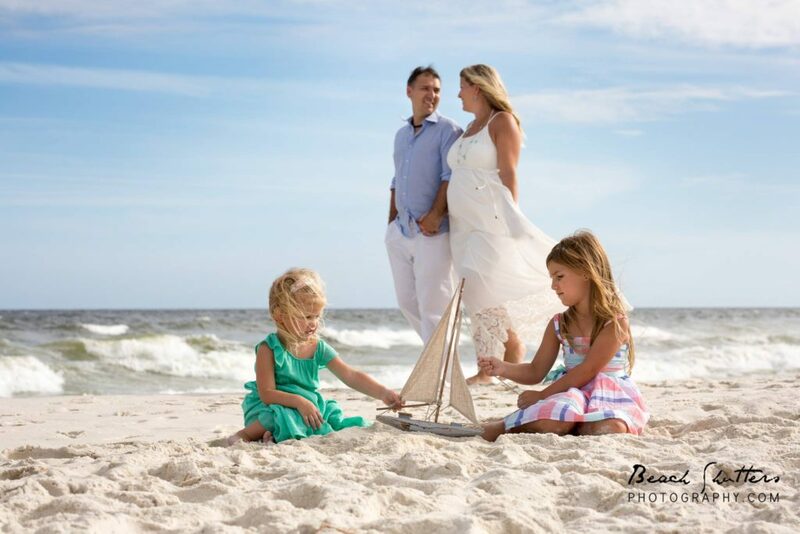 As photographers in Orange Beach, we have met all types of clients. 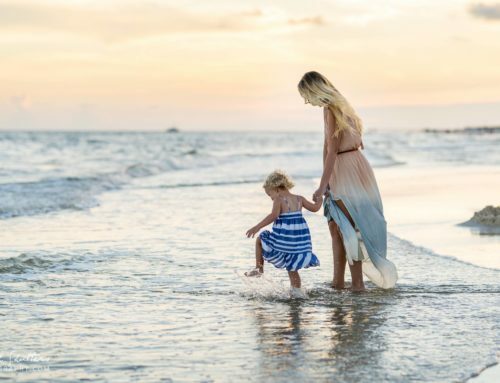 From formal portraits to playful candids, Beach Shutters Photography can capture your family at it’s best! For some reason, the kids listen to a stranger better than a parent. I am not sure the psychology behind it but have you noticed in a classroom situation for example, kids listen to the teacher? She can have 15 kindergarteners taking a nap, while you cannot get your child to rest at home for any amount of bribes. That is how it goes with my kids anyway. The same is true at photos. 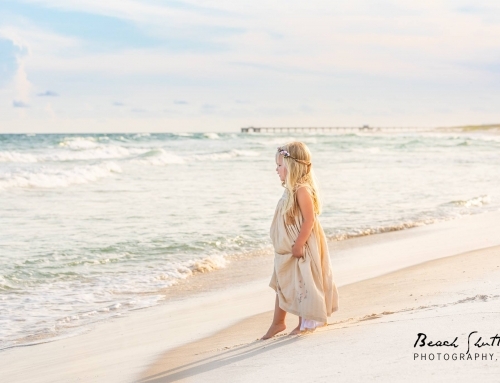 Kids will listen to the photographers in Orange Beach better than mom and dad when it comes to posing for photos. Contrary to what you may think, we can take photos of a single family in only 30 minutes. This is good for several reasons. 1. Kids lose interest in about 20 minutes. 2. It can be hot during the summer, so we need to move quickly. 3. The light changes fast. The end of the day goes from too bright to too dark in 30 minutes on a sunny day. That perfect window of light happens to be 30 minutes before the sun sets. These are your precious memories. Once this day is over, it is gone forever. We want you to have the best possible images of your family’s memories. This is most important for those moments that cannot be relived such as newborn photos, wedding portraits, engagements, and maternity photos. These photos will one day take you back to the best days of your life! 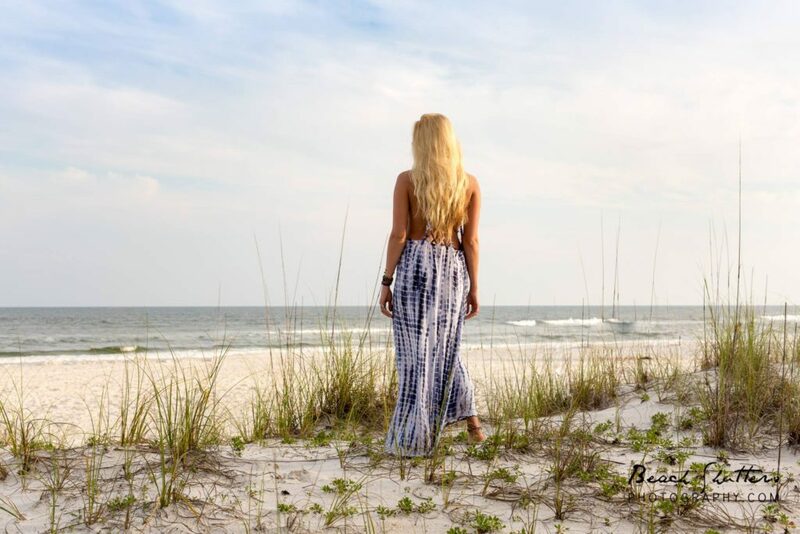 Thank you for visiting my blog page and reading my post about photographers in Orange Beach. 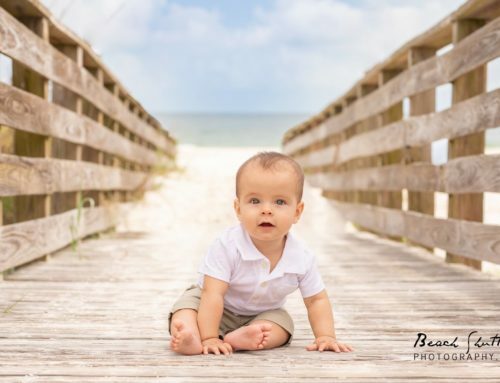 Beach Shutters Photography also services Gulf Shores, Fort Morgan, and Perdido Key. 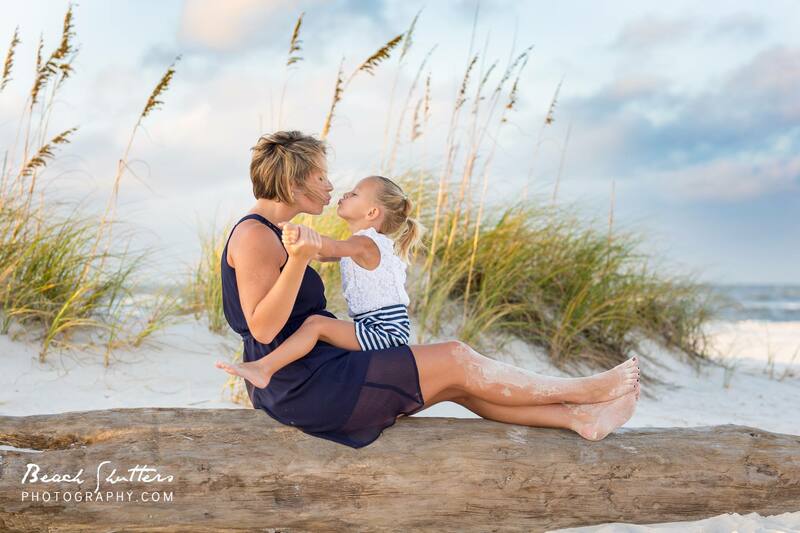 If you are vacationing in the area and would like to schedule your beach portraits with us, please email beachshutters@gmail.com to let us know your available dates. 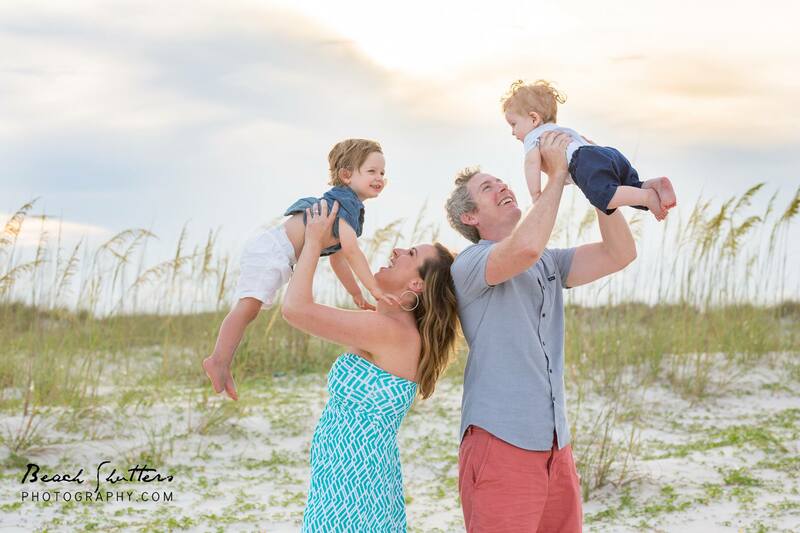 We would love to meet you at the beach for a mini-session with your family. 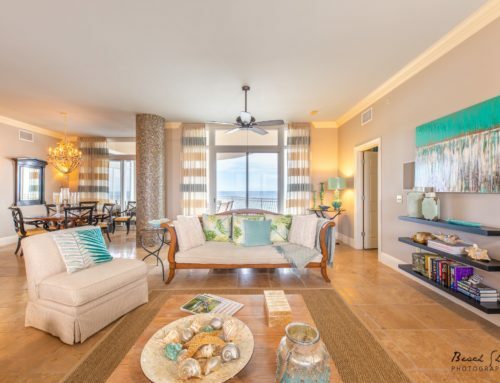 If you are traveling with relatives, we offer 3 other packages that include the grandparents and more!